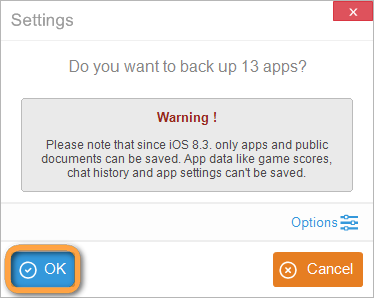 How to back up and restore iOS apps on iPhone, iPad or iPod Touch? 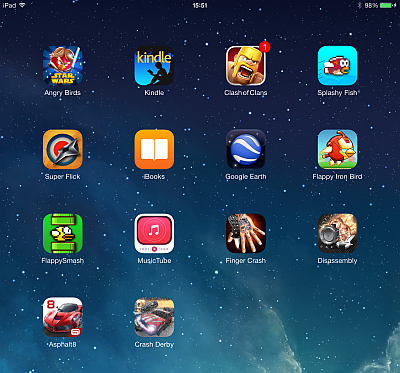 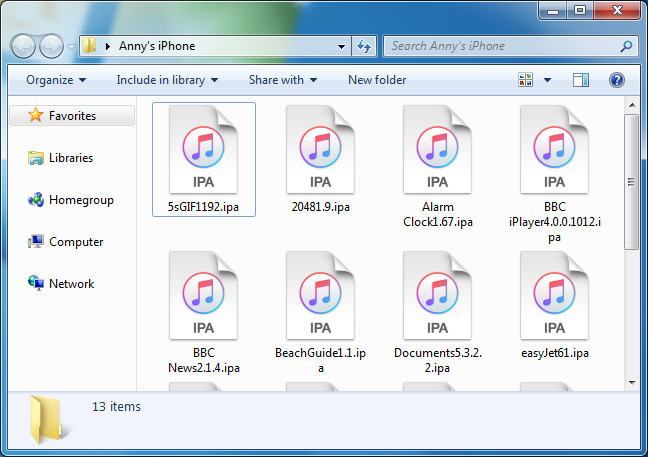 Home » How to back up and restore iOS apps on iPhone, iPad or iPod Touch? 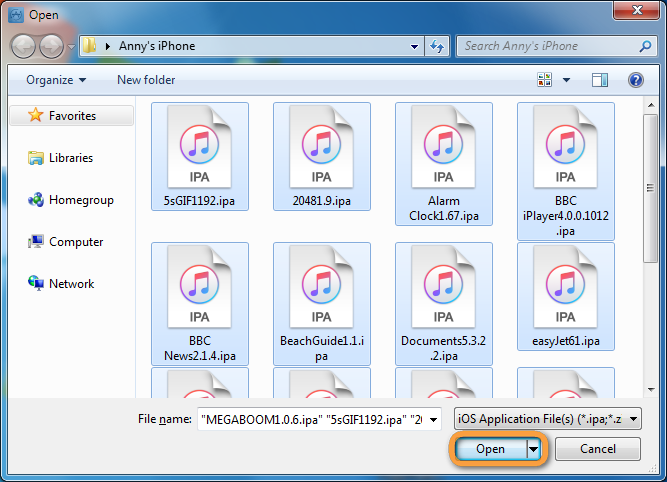 The following guide shows a simple solution to back up and restore selected iOS apps and app preferences on any iPhone, iPad and iPod Touch. 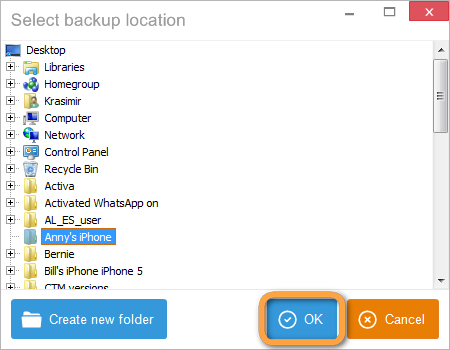 The app backup and restore works without iTunes or iCloud and is done with CopyTrans Shelbee and CopyTrans Apps. 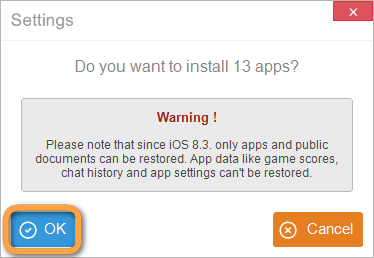 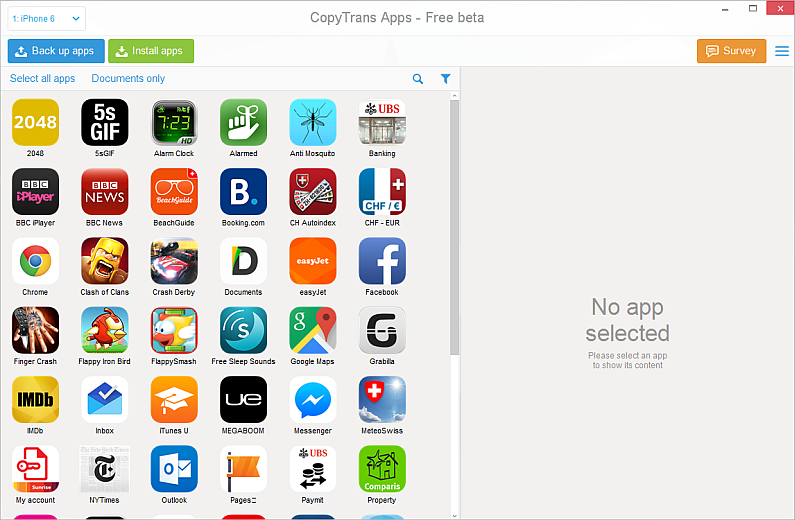 *Note: A CopyTrans Apps generated IPA file contains the app file along with the app settings and documents. 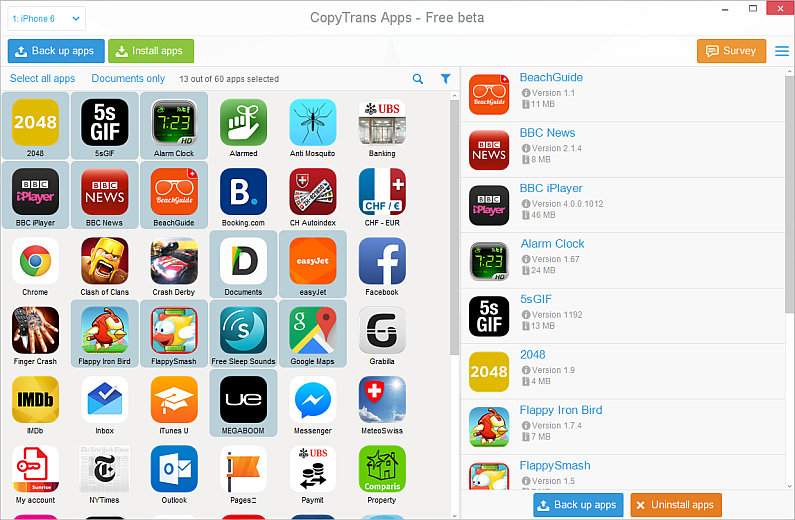 To restore the apps you previously backed up via CopyTrans Apps to your PC to another iOS device, or if needed, to the same iPhone, run CopyTrans Apps and connect the iDevice. 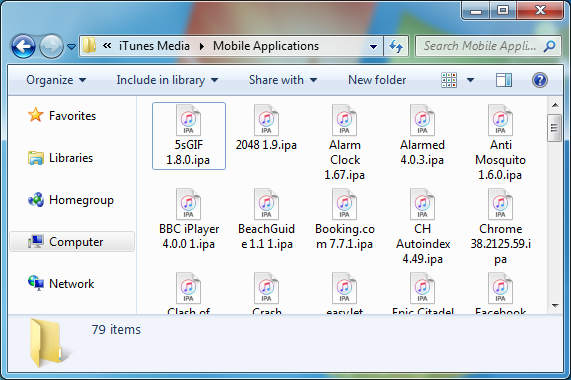 This is how to backup and restore iOS apps on any iPhone, iPad, or iPod Touch independent of iTunes or iCloud.